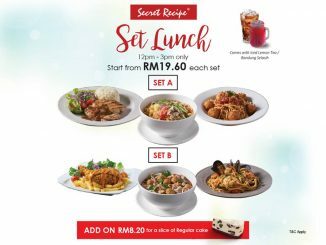 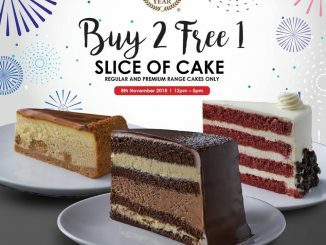 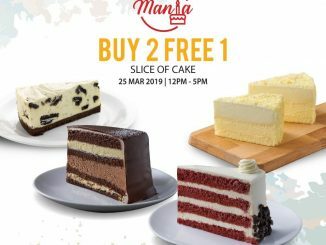 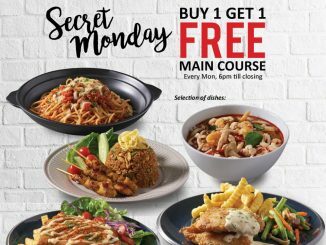 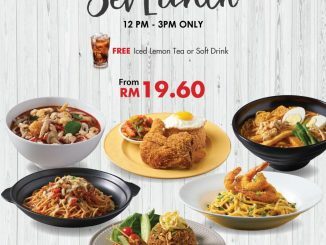 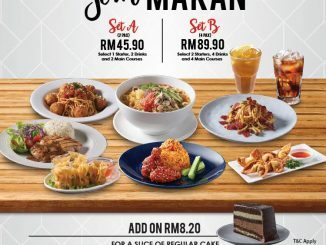 Secret Recipe Malaysia Offer Special Half Price Deal! 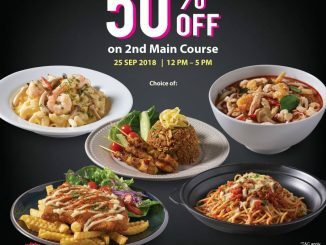 – 享有半价折扣优惠! 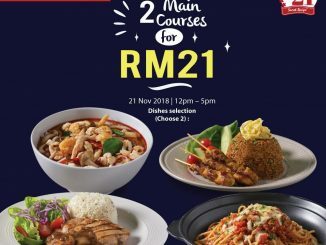 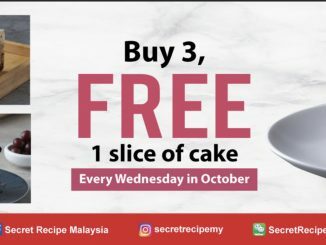 September 21, 2018 mygreatsales Comments Off on Secret Recipe Malaysia Offer Special Half Price Deal! 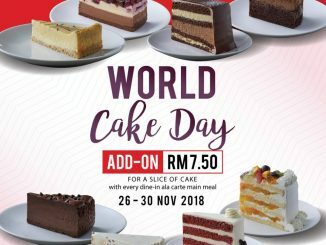 – 享有半价折扣优惠!